The effects of the Psilocybe Mokum are slightly stronger than the ones of the Psilocybe Fantasia. While the visuals are not as strong, you will be thinking more differently and creatively. The social aspect of the trip is pretty high and you will be highly philosphical as well. The intensivity is extreme though so don't be surprised about the overall strength of these magic truffles. Our overall rating for the Psilocybe Mokum is 3,5 out of 5. The Psilocybe mokum is about as strong as the Psilocybe Tampanensis and falls into the medium range in strength. 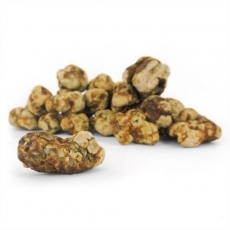 A quantity of 4-5g fresh Psilocybe Magic Truffles mokum will already provide the first clear effects. 10 grams give you a medium trip. A full package of 15 grams is a heavy trip for many people. Most people simply eat the truffles. It is advised to to chew them very long and good. Doing so avoids nausea feeling one may note at the beginning of the trip. 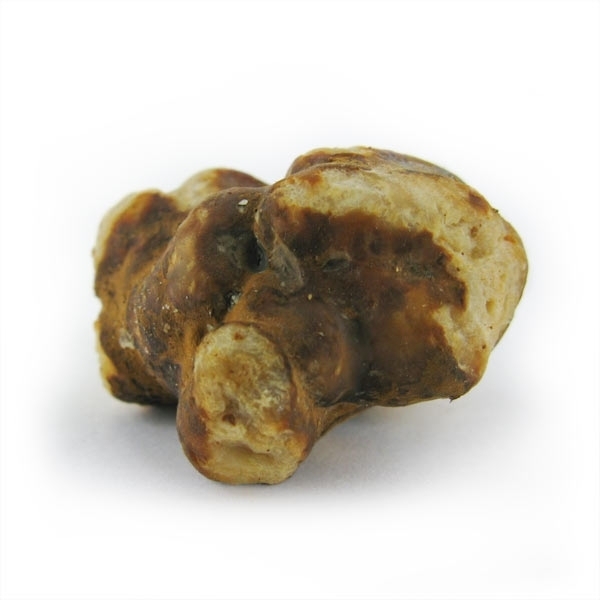 Also, the active substances in the Magic Truffles are absorbed faster by the body. You can also make tea of Psilocybe mokum by letting them soak in hot water for 20 minutes. Make sure the water does not boil, as this would only break down the psilocyine and psilocin. 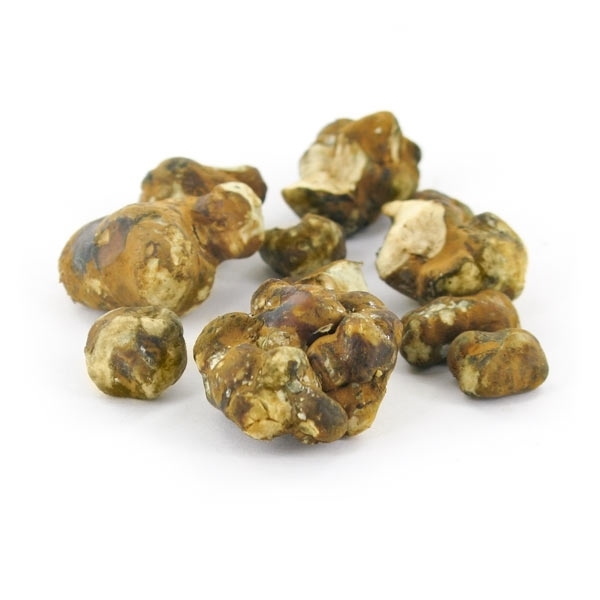 To mask the taste of the truffles, you can add a tea flavor to it. The first effects will occur after 15-30 minutes and the trip will last for about 3-6 hours. Psilocybin has a different effect on every person and is difficult to predict. Please, also, when taking them for the first time, use a low dose so you can see what impact psilocybin has on you and how sensitive you are to it. Provide a trusted environment and surround yourself with people, you feel relaxed with. 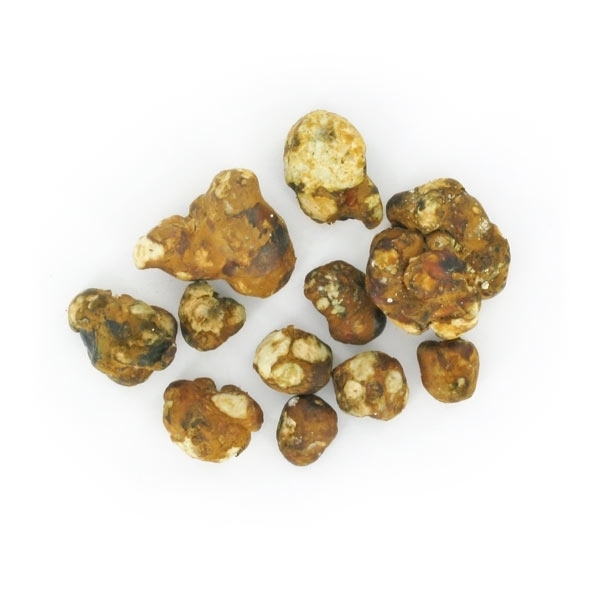 Do not use Magic Truffles in combination with alcohol or other substances, if you are not feeling good or if you have a depressive tendency. 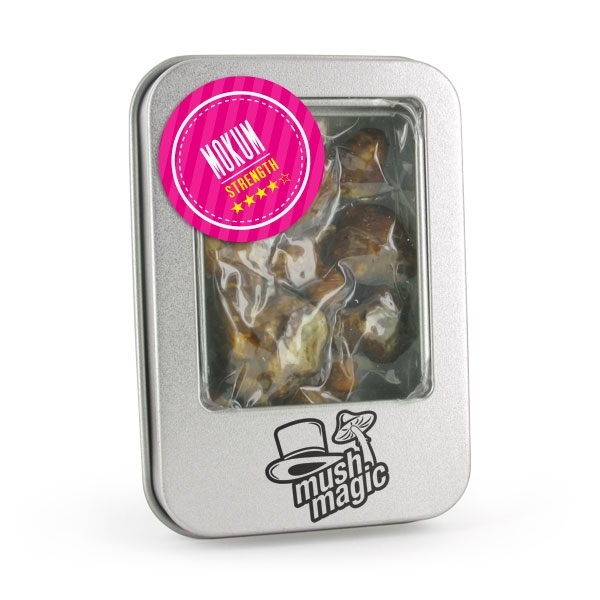 Maybe needless to say, but do not use Magic Truffles under the age of 18. Comment : I picked up one of these during my stay in Amsterdam. We spent a great evening in our hotel, relaxing with truffles and music. Somehow the music (chilled and relaxed) sounded so much better, the sheets feel softer and just everything has that little edge to it making it much more enjoyable. Great experience!